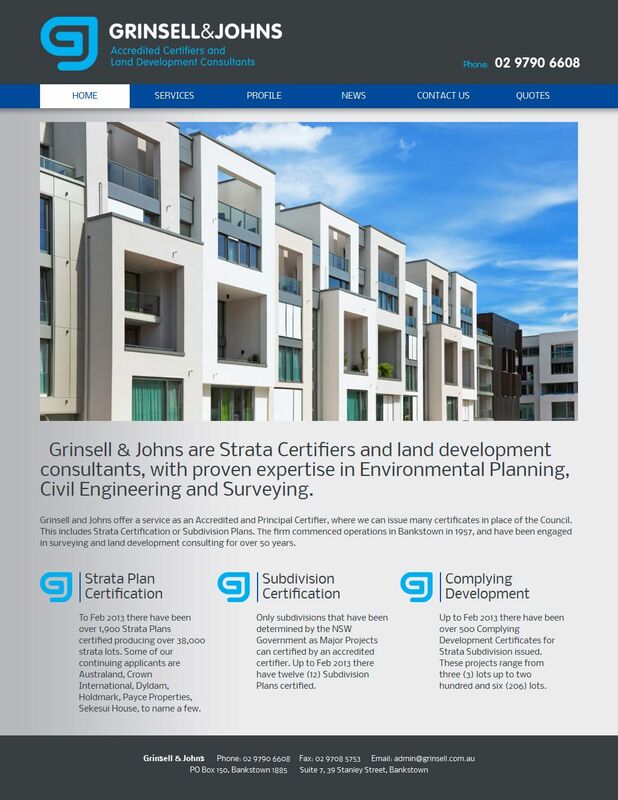 Grinsell and Johns offer a service as an Accredited and Principal Certifier, where we can issue many certificates in place of the Council. This includes Strata Certification or Subdivision Plans. The firm commenced operations in Bankstown in 1957, and have been engaged in surveying and land development consulting for over 50 years.